Many of you know of the importance that G.S. Garcia played in not only our story, but in that of a small town named Elko. To understand the J.M. Capriola Co. story, we must first paint a picture of what Garcia did to put this small town on the map. 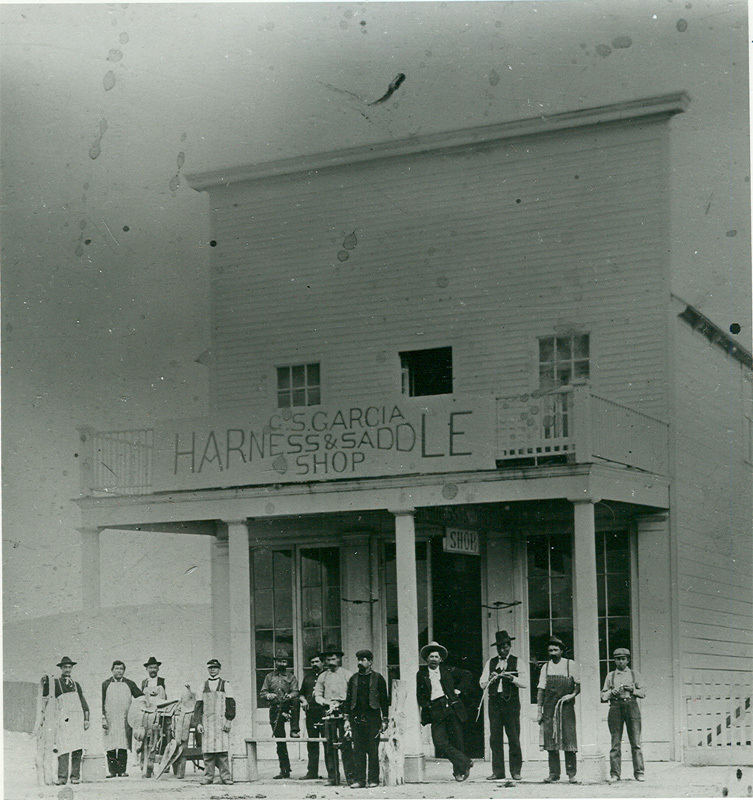 The Garcias moved to Elko from Salinas, CA, in 1893, and soon after opened a saddle shop that found immediate success. 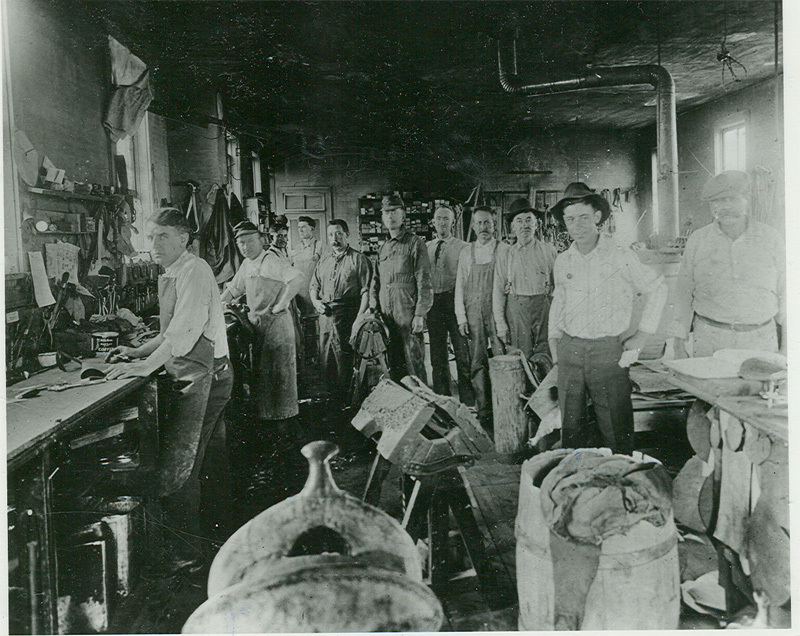 News of their quality workmanship spread, and as demands grew for their high quality gear, Garcia expanded his shop to include some of the most talented craftsmen and apprentices in the area. 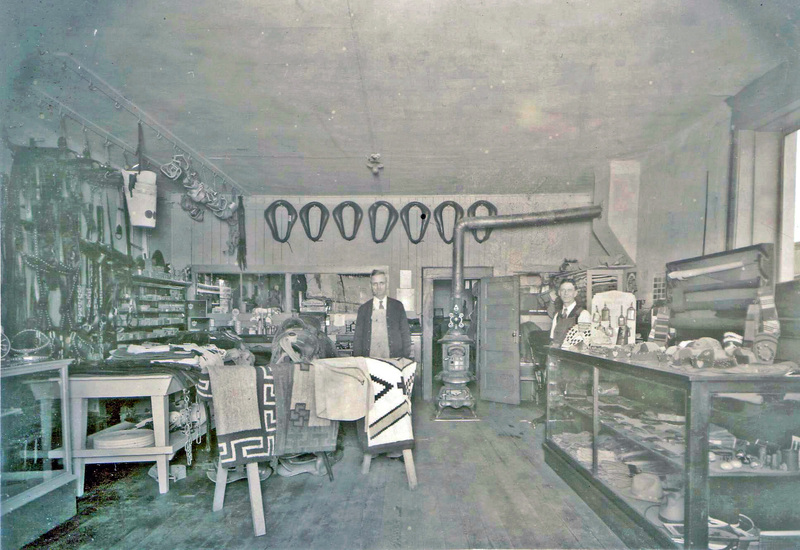 In 1904, G.S. Garcia won the gold medal for his famous saddle, and his work soon became in high demand internationally. 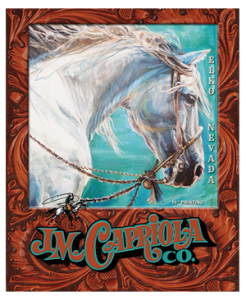 In 1905, Joseph Martin Capriola began an apprenticeship with one of the most celebrated saddle makers of his time. 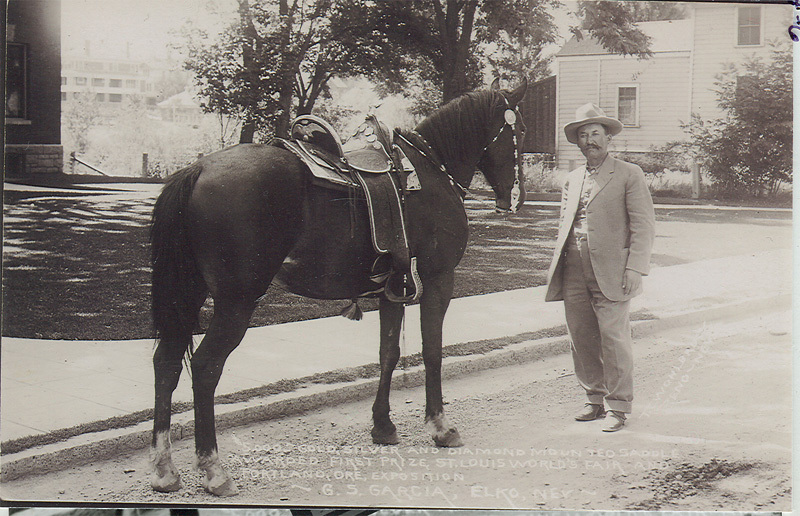 This was just a year after Garcia had launched himself and his saddle shop onto the world’s stage by winning the Gold Medal at the St. Louis World’s Fair & Exhibition for his one of a kind saddle. The saddle was unlike anything ever shared with the world before, and was dripping with silver, gold, and even precious stones, not to mention the intricately and masterfully carved leather that was filled with themes of both national and state pride. Winning the World’s Fair gold medal meant an immense increase in orders that needed to be filled. Eager and hard working apprentices were taken on in the shop and as their thirst for knowledge was met, their willingness and hard work allowed the Garcia Harness and Saddlery shop to continue to push the creative limits in both leather and metal work. The atmosphere in the shop during that time must have been pulsing with creativity and ingenuity. This is the shop that J.M. 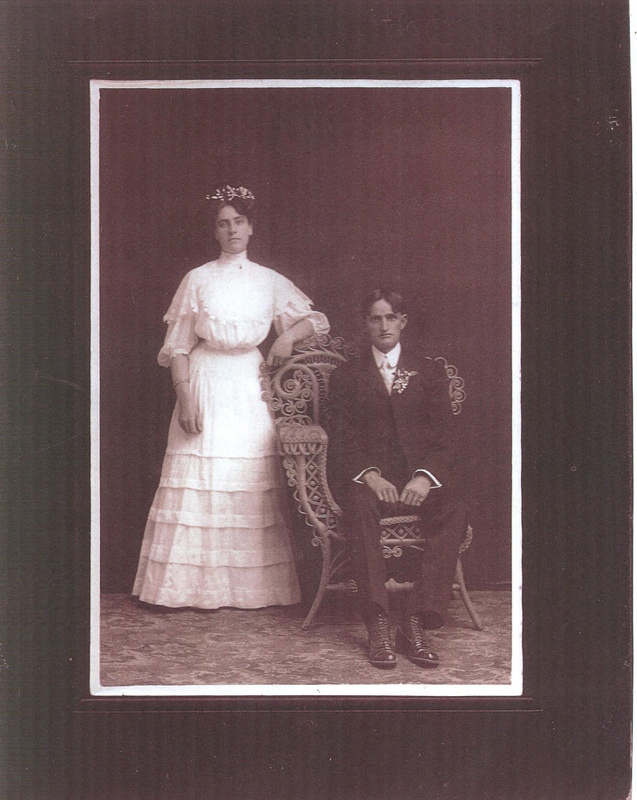 Capriola walked into in 1905 to learn his craft. J.M. Capriola finished his apprenticeship in 1907. 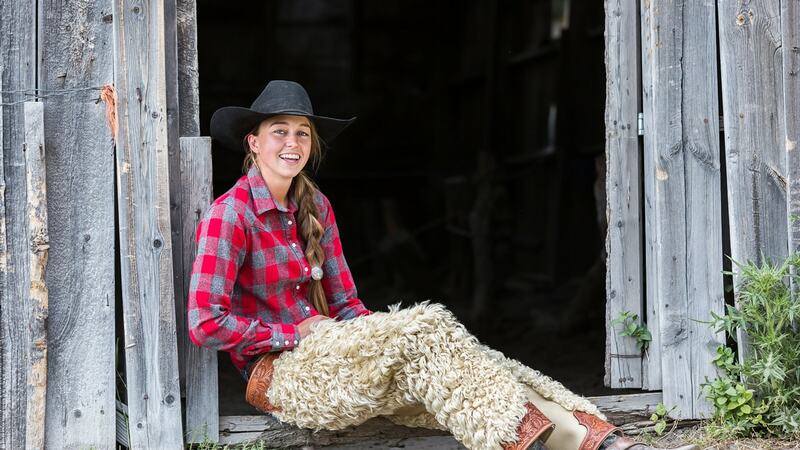 Instead of staying and continuing to work for his friend and mentor in Elko, he married a young woman named Carrie Bellinger and the young couple moved to the nearby Lamoille Valley to take on a ranching opportunity. 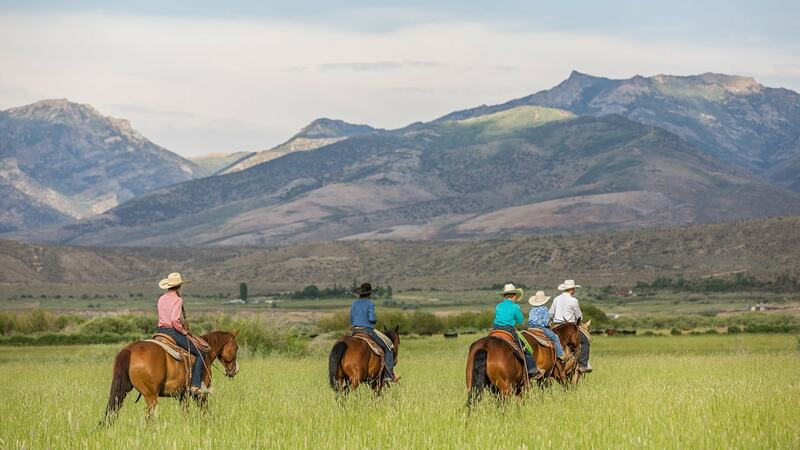 The couple remained there and ranched for the next 17 years before moving back to Elko. Stay tuned for more #jmcapriolahistory. Up next: the founding of J.M. Capriola Co in 1929.